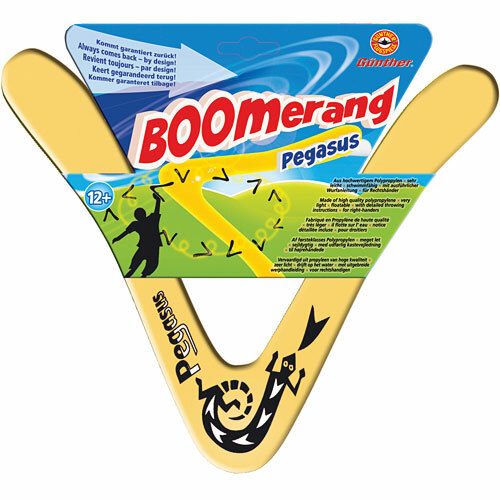 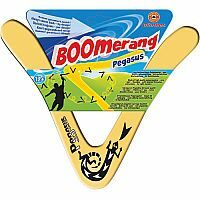 PEGASUS is a classic boomerang in design & performance. 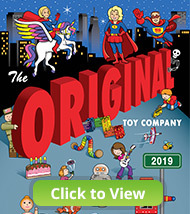 Constructed of UNBREAKABLE polypropylens. 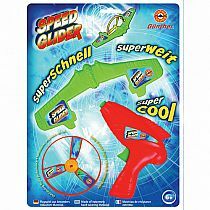 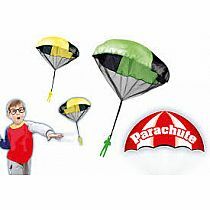 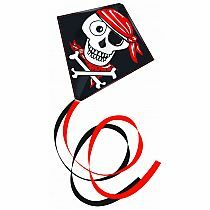 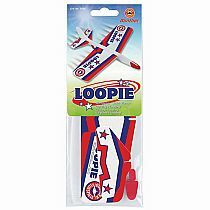 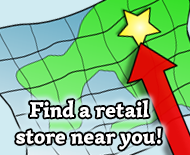 This classic boomerang will offer hours of returnable flight.